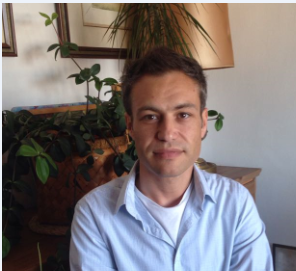 David Menendez Alvarez Hevia is Senior Lecturer in Education Studies and core member of the Education and Social Research Institute (ESRI) in the Faculty of Education at Manchester Metropolitan University. He is also an executive member and leader of research funded projects of the British Education Studies Association (BESA). Originally from Oviedo (Spain), David graduated in Primary Education, Pedagogy and Psychopedagogy before moving to study in the UK where he obtained a Master of Research in Education and Society and a Ph.D. in Education. David has been involved in teaching, leading, and developing different Undergraduate and Master programmes in the area of education. He is interested in understanding educational issues from a theoretical and socio-political perspective, combining critical and philosophical lenses to approach education in its wider sense. His research covers a variety of topics contextualised in education, including emotions, social justice and alternative provisions. Over the last few years, David has shown a special sensitivity to the problems associated to the marketization of Higher Education. In this line, some of his latest research projects focus on the exploration of ideas associated to employability, attendance and internationalization. To carry out research on Higher Education he likes to take a collaborative approach that involves conducting research from inside and with students as partners, focusing on improving practices and generating knowledge through reflection and collaboration. 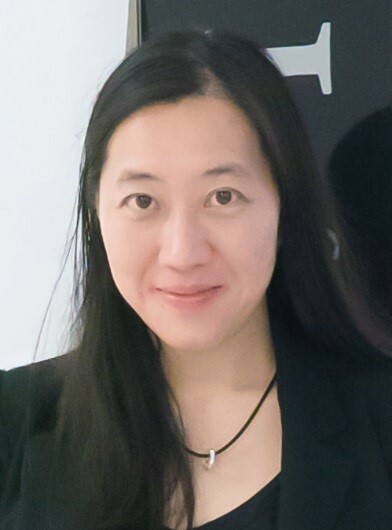 Dr. Cecilia Chan is the Head of Professional Development and an Associate Professor in the Centre of the Enhancement of Teaching and Learning at The University of Hong Kong (HKU). Cecilia has a dual cultural background; she was born in Hong Kong but grew up in Ireland. In addition to her dual cultural background, she also has a dual discipline expertise in engineering and education; she has been playing a key role in enhancing engineering, and science education as well as teaching and learning in higher education. Her combined expertise in these fields and multi-cultural experience enabled her to lead and conduct research on topics such as assessment and feedback, experiential learning, technology enhanced learning and the development and assessment of 21st century skills spanning in education from east to west. Dr. Chan also has substantial experience in holistic competency development and assessment in higher education and has been researching in this area for over ten years. She has developed a framework to assist teachers to integrate competency into the university curriculum and is also researching in approaches to assess these competencies. Her work is being recognized in many parts of Asia. She has been invited as keynote speaker and panel speaker to many international educational conferences in Korea, Singapore, United States, Estonia, United Kingdom, Macau, Thailand, Malaysia and Switzerland on teaching, learning and the assessment of generic competency including the Harvard Graduate School of Education. Cecilia holds a PhD in Engineering from Trinity College, a postgraduate diploma and a MA in Higher Education. She also held a Fellowship from King’s College London. Dr. Chan is involved in over 40 research/projects worldwide and was awarded the University of Hong Kong’s Young Outstanding Researcher Award. She is the Chair for the Engineering Education Community in Hong Kong and will be the Founding President for the ASIA Engineering Education Network. Dr. Amparo García-Carbonell is a faculty member of the Department of Applied Linguistics at the Universitat Politècnica de València, Spain. She teaches telecommunications engineering students, with whom she has been using telematic simulation since 1993, when she became involved in the international online simulation Project IDEALS. She is past president of ISAGA (International Simulation and Gaming Association) and continues to be a member of the steering committee. She is the author of numerous publications related to the use of simulation and gaming in the field of communication, professional competences and language learning. 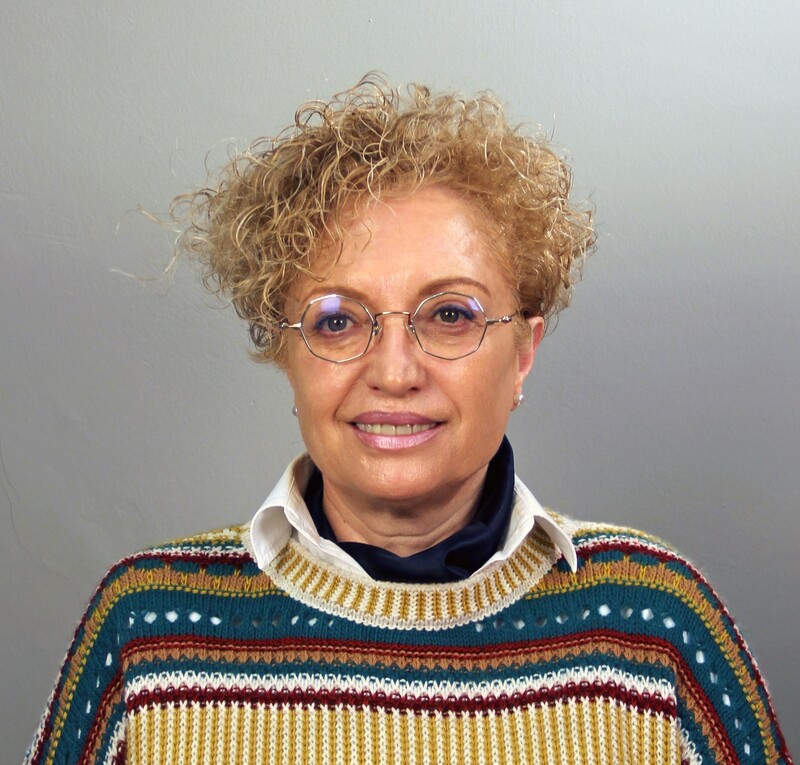 Since the 1990s, she has been active in developing and implementing networked learning materials and in training professors in networked and distributed learning. She has participated as partener in different European projects such as IDEELS, INCODE, CoMoViWo and FINCODA. She is currently the coordinator of the research group DIAAL (Intercultural Dimension and Active Language Learning) and is a member of the interdisciplinary group IEMA (Innovation in Assessment to Enhance Active Learning) at the Universitat Politècnica de València.